For you or someone special! 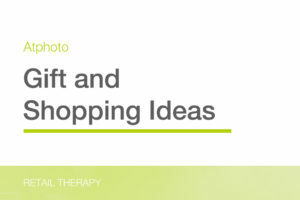 The practice of shopping in order to make oneself feel more cheerful. A method of stress relief that many people use consciously or unconsciously – buy yourself a little something to boost your mood when you’re feeling low. These specials will be running throughout the year! Great specials to keep you coming back for more! No reason not to visit the lab then…. So this is getting real! We want to share the expansion to the USA with everyone that wants to earn some $. 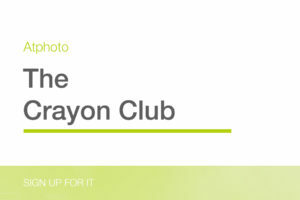 Sign up here to be part of the club and get an opportunity to work with us as a designer or editor. Minion Instax Mini 9 is here! 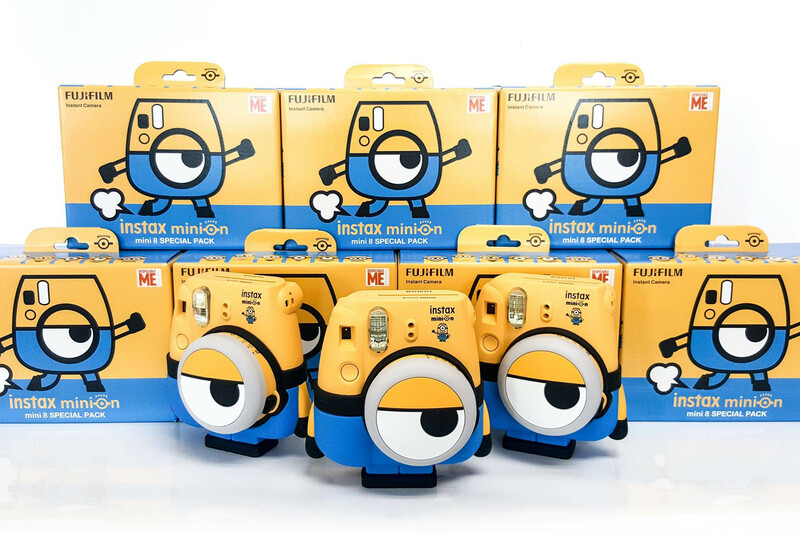 Have you gotten yourself your very own Minion Instax Camera yet? If not! You can get one from us! 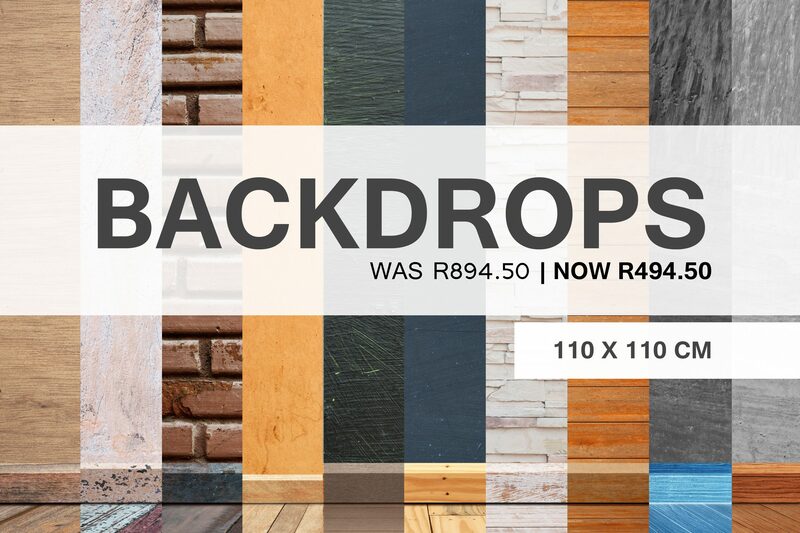 Special extended while stocks last – we still have a few for December. This is limited edition! 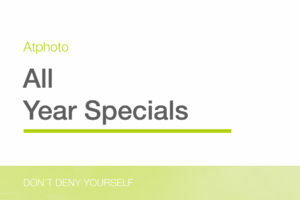 These specials will be running throughout the year! 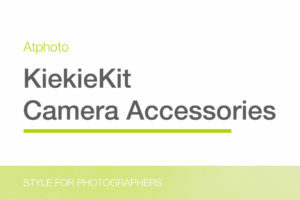 Great Camera Accessories on sale! While stocks last! 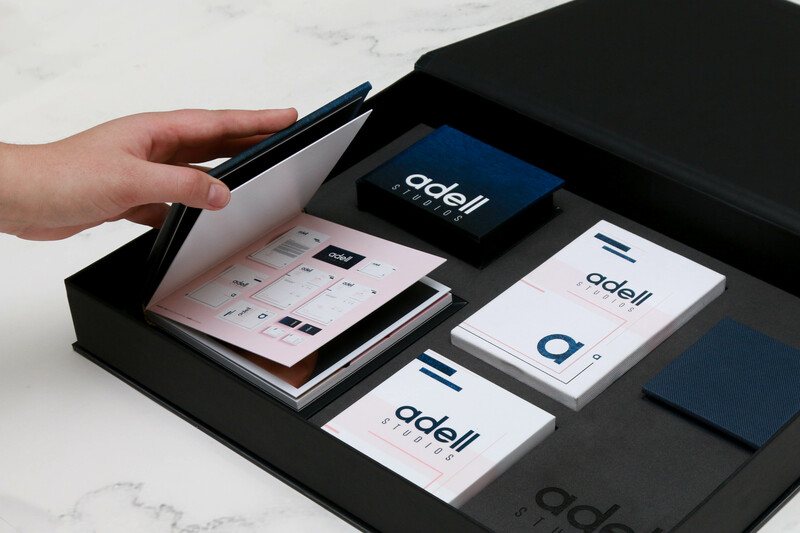 Promo Calendars for Business Advertising Promotional calendars are an affordable, easy, and effective way to establish brand recognition among customers and clients. 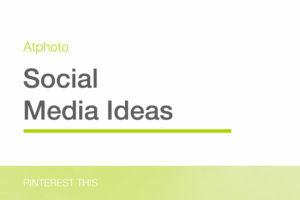 On a basic level, think about if one person sees your logo, then mentions your business name to two other people. You’ve already reached two people you may not have otherwise had in your direct audience. When you multiply this by the number of people who may see your promo calendars throughout the year, the cost of advertising your business totals pennies per day.